Tony's Delicatessen & Catering has provided quality catering services for 27 years. From breakfast spreads, mid-morning snack breaks and bagged or boxed lunches to sit down dinners and classic buffets, Tony's does it all. Have an office meeting, conference or special event coming up with catering needs? Give Tony's a call. View our sample catering menus. If you have something in mind that is not on the menu, just ask us. We work with each client to develop a menu customized to your individual needs and budget. Contact Tony's for more information at 916-447-TONY. so that we can guarantee service. Tony's Delicatessen & Catering is downtown Sacramento's finest deli and premier source for imported and domestic products. Tony's uses only the best quality of meats, cheeses, fresh vegetables and breads. We slice our own meat and cheese each morning, salads are made fresh daily, and we never serve you last week's product! Don't see what you want on the menu? Just ask us. If we can, we are happy to make it for you. Tony's also features a wide selection of specialty beverages to quench your thirst. We are open for breakfast and lunch Monday thru Saturday. Grab lunch on the go, eat in our dine-in cafe and catch the news, or watch the hustle of downtown pass you by in our outdoor seating area. Be sure to check in with us for our daily and weekly specials! so that we can gurantee service. Need a mid-morning pick me up? No problem. Come give Tony's coffee bar a try. We carry gourmet Vaneli's coffee based in Rocklin, CA. Try our mochas, lattes, espressos & more. This includes regular & decaffeinated drip blends to choose from. 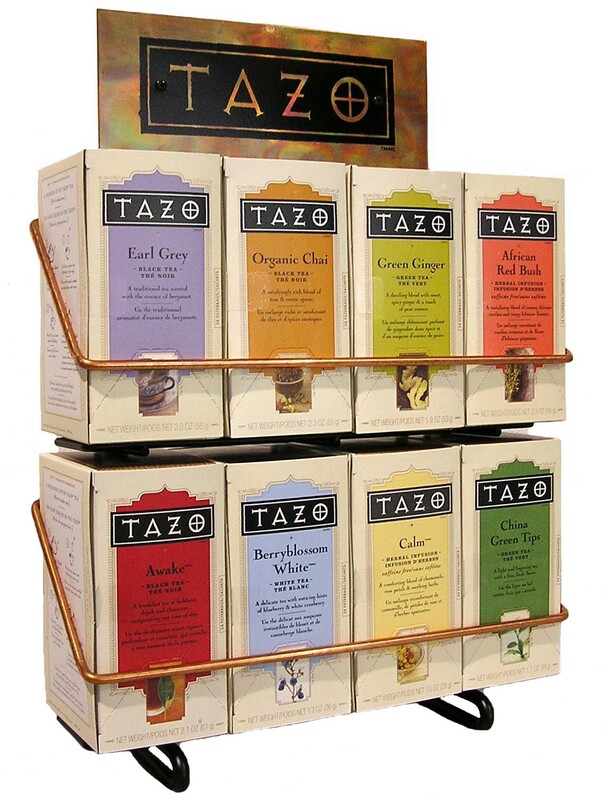 Or, have a relaxing cup of hot tea from our Tazo Tea selection. 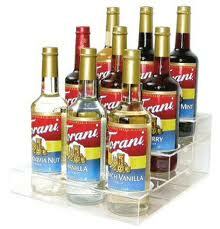 For a refreshing treat, try an Italian soda in one of over 20 custom Torani flavors.